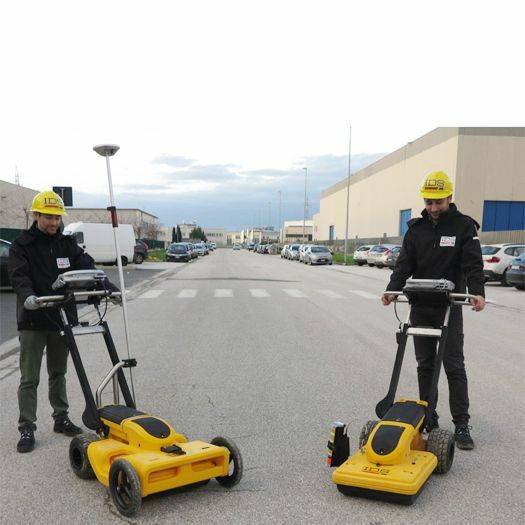 The Opera Duo is the most intuitive Ground Penetrating Radar ever - The latest in dual frequency GPR from IDS Italy for real time ONSITE detection of buried metallic and nonmetallic pipes and cables. 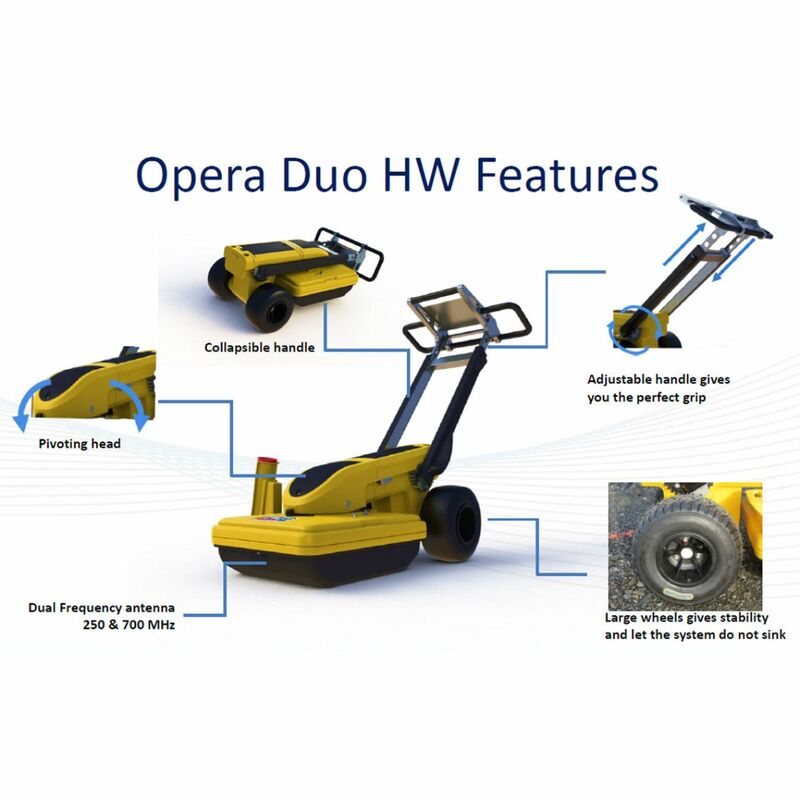 The Opera Duo is designed to allow use by Operators at all levels making detection of buried utilities easier through its new software interface while needing virtually no maintenance for lifetime of equipment. The unit is based on a dual frequency antennae of 250MHz & 700MHz; the 250MHz frequency is for scanning and providing high resolution images of deep targets while the 700MHz is for scanning and providing high resolution images of shallow targets. 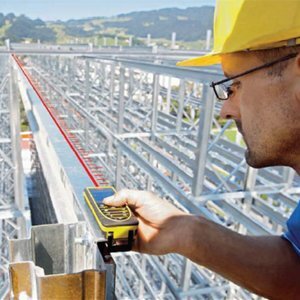 The Opera Duo therefore provides the ability to locate the exact position of pipes and cables by a single scan (instead of changing antennae’s) - Saving time & increasing productivity. 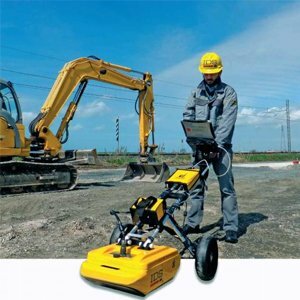 The unit also provides simultaneous display of both deep and shallow targets with extra soil penetration depth increasing detection performance and reducing possibility of operator error. 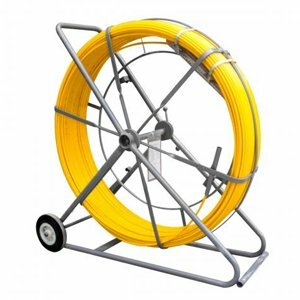 The new collapsible design with no exposed cables ensure that the operator simply has to switch on the product for use. 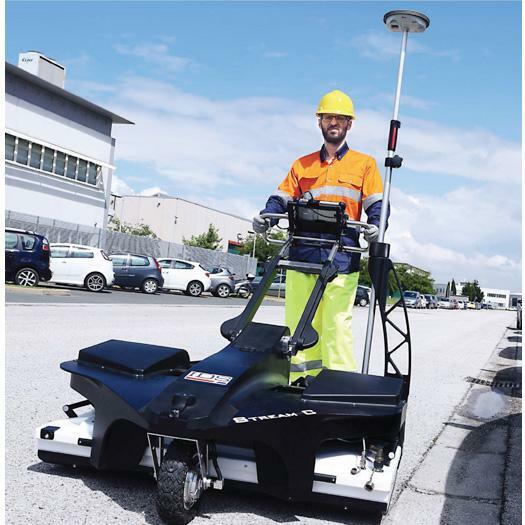 The new GPR design provides a Pivoting head to allow better contact on uneven terrain and reduces signal loss. Easy to use Opera Duo uses an intuitive interface. 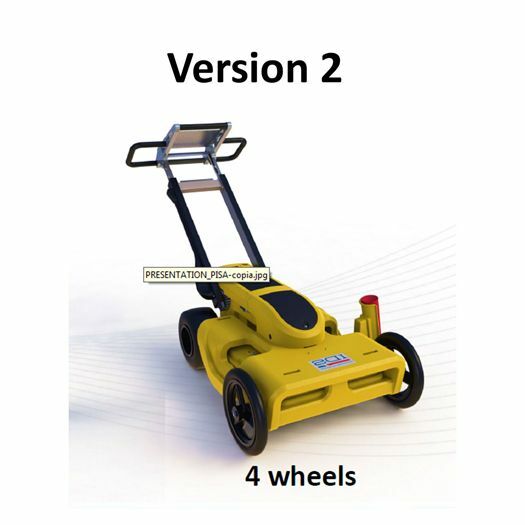 Just click the start button to receive the best performance in every soil condition. 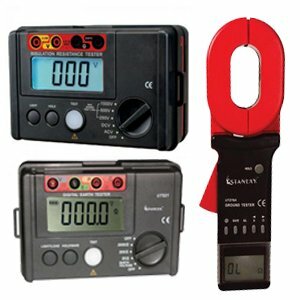 There is no longer a need to perform calibration or adjust any other manual settings. Results delivered on site IDS’s proprietary solution tracks the position of the radar and marks targets automatically. 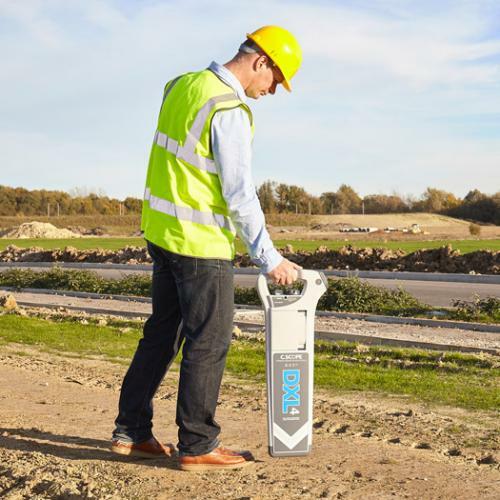 All of the acquired data can be exported to CAD and a report can be produced directly on site. 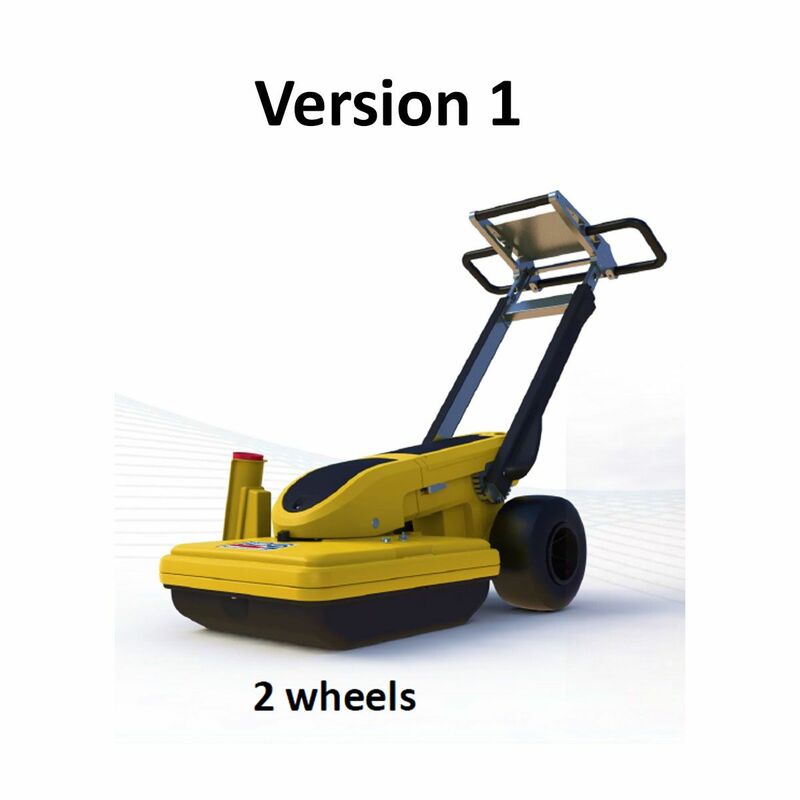 Available in 2 or 4 wheel options. 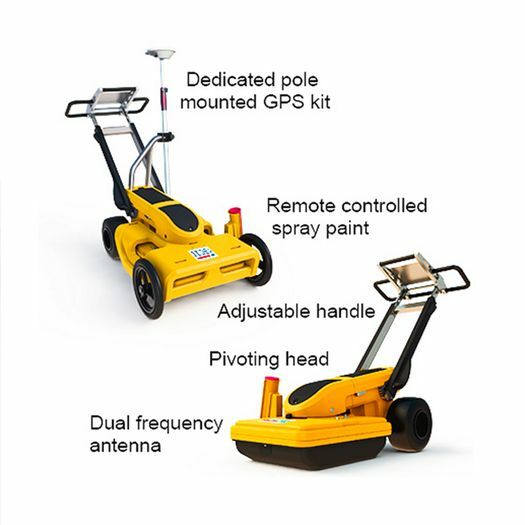 Other options include a remotely controlled spray marker kit and GPS mounting kit. Opera Duo’s software is designed to operate directly on site. The interface is intuitive, with big buttons which are easy to touch directly with fingers or the pen that comes with tablets. The main window shows a radargram of the two antennas and a geo-referenced map that can be used with GPS and an internet connection. The software is able to import and navigate maps such as Google Maps, jpg images and lots of other formats. 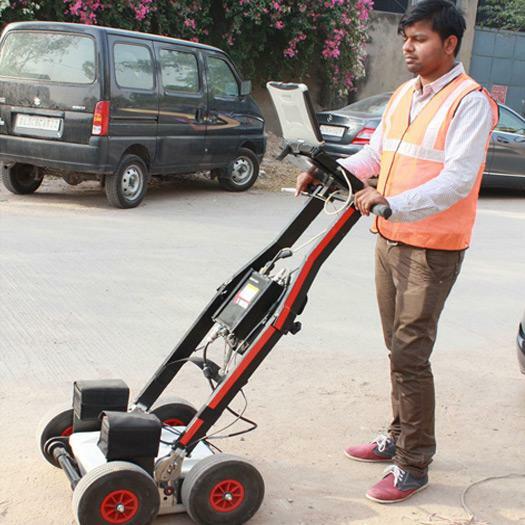 The new assisted acquisition mode guides the user to acquire data in a grid pattern in order to obtain GPR 3D imaging. The software is able to export a survey report including extracted maps and targets. The targets reported can be exported in a CAD output format directly in the field. Every project can be exported as a report. The report includes major information including an overall map of the area, the detected targets along with their coordinates and a general description of the GPR etc.